Opinion: How can the hotel industry keep up with the innovations of Airbnb? Airbnb is well covered on Hotel Designs. 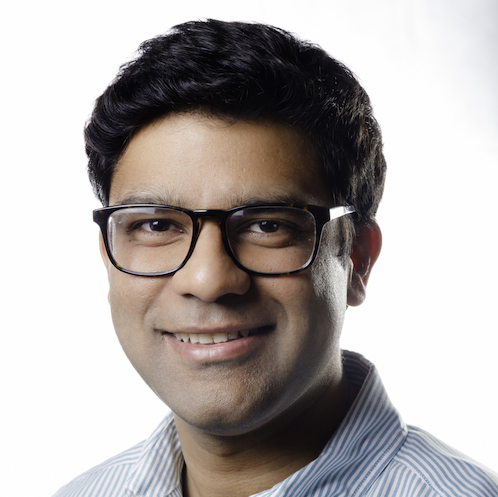 Here, Nakul Sharma, CEO and Founder of Hostmaker shares his thoughts on the online marketplace and hospitality service. In the hospitality industry, we are seeing more people looking for stylish yet affordable places to stay when on holiday. Airbnb has exploded in popularity in recent years, with the latest Airbnb data revealing a sharp rise in the number of bookings around Windsor for the royal wedding of 1,438%. The increase in popularity of homestays and the innovation in the sector has put increasing pressure on traditional hotels to keep up with modern demand. In recent years, Airbnb and homestay platforms have become increasingly popular and expanded their appeal to a huge variety of people. Having previously been perceived as cheap alternatives to hotels, Airbnb was previously the reserve of the student traveller. But following the recent launch of Airbnb Plus and existing companies like Hostmaker, we are seeing an increase in demand from consumers looking for bespoke and boutique homestays with a certain ‘wow’ factor. These custom designed and curated properties are bringing a new offering to the hospitality market. 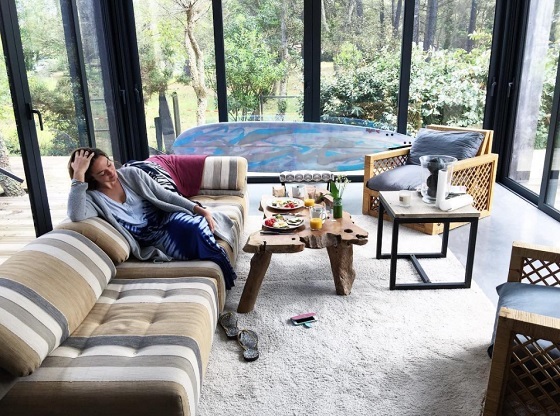 An increase in trust around the sharing economy in general, as well as the increase in the level of quality has seen a growing number of bookings and inspired many to offer their homes as boutique homestays to guests. 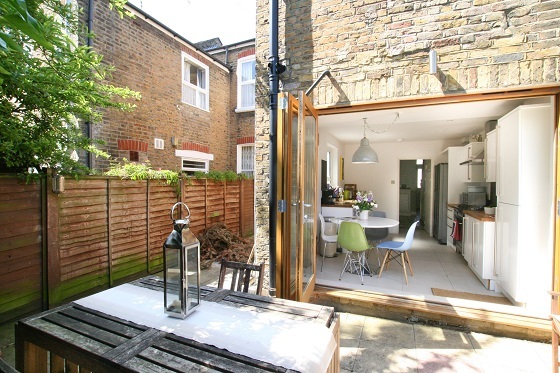 The growth in demand and supply has led a large rise in the number of lets. 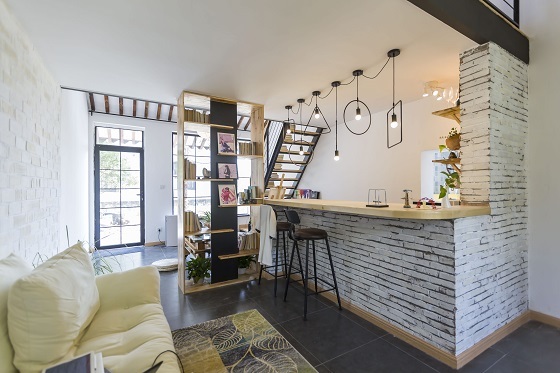 Homestays are now beginning to challenge traditional hoteliers as hosts offer more luxurious properties and experiences at affordable price points. Guests are also looking for unique experiences that can offer them an insight into the life and culture of the country they are visiting. The huge variety in the types of accommodation offered to guests bring both unique experiences and the chance to live like a local. With everything from traditional townhouses to luxury treehouses, guests have a huge variety of places to stay. This range of opportunities is something we have seen traditional hotels struggle with in the past. A lot of tourists choose hotels due to the perceived luxury service and also because of the knowledge that they can come and go as they please. We are now seeing hosts and homestay management companies curating apartments and offering guests total peace of mind by providing luxury experiences that you would expect to find in a hotel, such as airport pickup and key drop-off. The increase in popularity of homestay platforms does not mean that hotels will cease to exist. Hotels still appeal to people in a way that homestays are not able to. For short stays of up to 2-3 nights, hotels will outperform homestays on price and suitability. But for longer trips, homestays provide both business and leisure travellers with greater flexibility, range of locations and type of property. Having worked in both the traditional hospitality industry and the property sharing sector, Nakul believes that these two seemingly competing industries are actually more compatible than first glance might suggest. They offer different aspects to a guest’s stay which may or may not appeal depending on the audience. Nakul expects to see hotels adapting to remain competitive and cater to guests wanting a luxury homestay experience. By moving into the homestay market, hotels will be able to use their hospitality expertise to help provide luxury 5-star levels of service within a homestay experience. Indeed, we are increasingly seeing hotels curating homestays to bring the luxury hotel experience to properties. Hotels need to continue to embrace the increasing demand for high quality homestays and use their hospitality expertise to remain ahead of current trends in the market. At present, homestays simply don’t have the capacity to take a lot of business away from hotels and in many guests’ minds, hotels still offer a level of security and quality that homestays cannot. However, the growing demand for homestay properties is clearly in the minds of hotels, as see more of them looking to move into the homestay market as it continues to grow. For years, Airbnb heralded the ultimate in boutique experiences. Giving guests access to other people’s homes, the company’s humble and genuinely pioneering service had wings. It spread so quickly that “Airbnb” became a verb. Much like Hoover, people say, “Let’s Airbnb it”. However, a raft of changes recently announced – the first major changes to the brand in years – may redefine Airbnb forever. The possibility of staying in, and poking around, other people’s private homes is still there, but now the firm is expanding into the luxury sector, and making their appeal more broad by introducing stand-alone hotel bookings, and a highly regulated Airbnb Plus scheme. The scheme will appeal to a new type of guest that demands quality checks and regulations before they’ll stay in someone else’s house. There’s the argument that in diversifying, Airbnb will lose the essence of their brand itself. Now that the straightforward thrill of having another’s home isn’t their USP. Now their USP is ‘hotel bookings’, really. Commercially, perhaps, it makes sense. But now that we’re being told guests demand personalised, authentic experiences more than ever, why are Airbnb listing hotels? There’s two reasons. One, dry, the other, moreish and fascinating. Dry bit first. 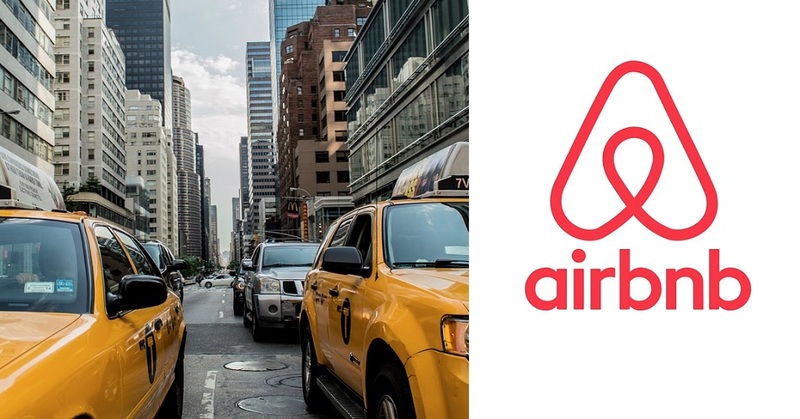 Reports say global bodies are becoming increasingly irked at the lack of regulation on Airbnb. Both in terms of their prices, which undercut hotels, and in terms of the legal nature of renting another’s home. There has been cases of individuals renting sub-let properties illegally, without the landlords’ consent, and of houses not meeting basic health and safety standards. It’s an issue which has rubbed the American Hotel And Lodging Association up the wrong way. 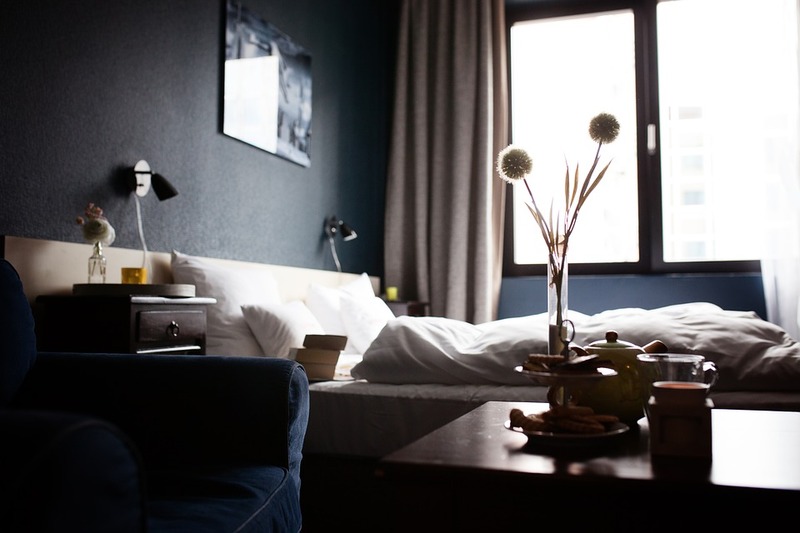 “Airbnb… needs to be regulated, taxed and subject to the same safety compliances and oversight that law-abiding hotel companies adhere to each and every day,” insists Troy Flanagan from the association. Sliding closer to the hotel format is the obvious way for Airbnb to step up their quality control, minimising risk. Then there’s the case for hotels. Despite the earful consumers are getting about how we all adore personalised, boutique experiences (booking the Airbnb ‘Experiences’, staying in treehouses, not Radissons, or in “poverty hotels” in an Indian slum, rather than Marriott’s) there is much new evidence that suggests consumers retain their brand loyalty to large hotel chains. Maybe we’re not all so Airbnb’d yet. End-of-year trend reports from 2017 boasted huge growth for the multi-national hotel groups. Hilton opened more than one hotel a day in 2017. Marriott are set to “grow their luxury footprint” as they roll out 40 new luxury hotels, asap. It’s not that guests have become more basic – hotel groups have been modernising and becoming more boutique, taking the Airbnb bull by the horns. Hilton’s Canopy by Hilton rooms, soon to open in London with bespoke in-room artwork by independent suppliers Dais Contemporary, are just one example of how giant hotel groups are pushing boundaries and distancing themselves from being seen as providing anonymous hotel experiences. And Marriott Global Brand Officer Tina Edmunson has written a statement insisting Marriott’s luxury expansion understands the “global shift in perception around luxury”. “We are uniquely positioned to provide personalised and truly differentiated experiences that resonate with this next generation jetsetter,” she said. Hilton and Marriott’s successes will be music to Airbnb’s ears as they expand into the hotel sector. Airbnb have unveiled their biggest set of changes so far, as the startup shift further from their humble house sharing roots. New changes include the further integration of luxury hotels and properties, which now have their own dedicated section, and further regulation of private homes. Regulation will broadly appeal to more high-net-worth travellers who seek the same level of service at a private home as they’d expect at a hotel. 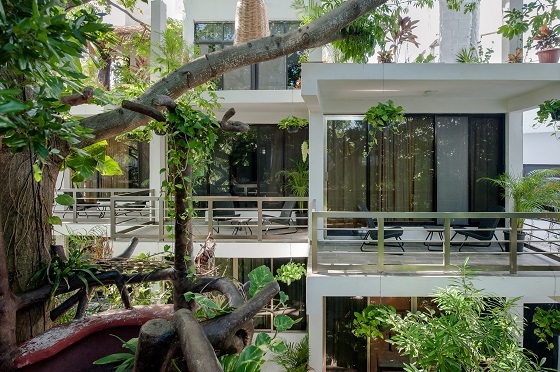 Much like their Superhost programme, Airbnb have now also introduced ‘Superguest’; a loyalty scheme which will seek to retain frequent users with discounts, and added perks including flight upgrades and VIP lounge access. The Superguest feature is a membership scheme of sorts, an extension of the platform’s Experiences, which further signifies a push toward luxury for the once boutique private home share facility. 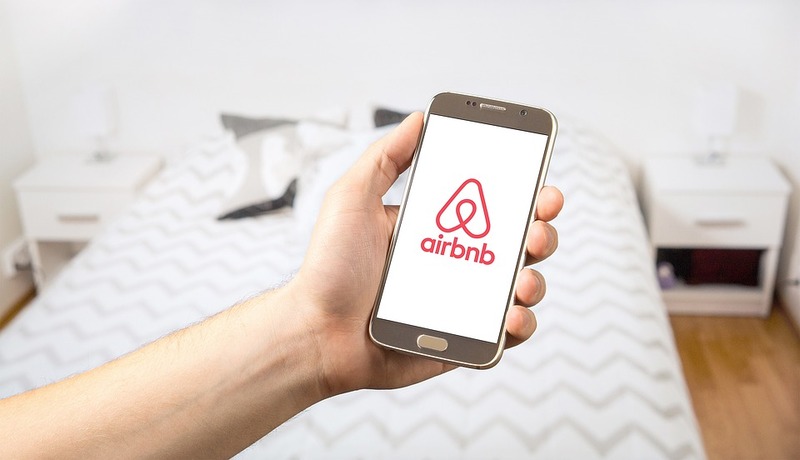 Additionally, Airbnb Plus and Beyond by Airbnb have been designed to appeal to new users who wouldn’t typically find staying in a private home appealing. Airbnb Plus is Airbnb, but regulated. The service will see the top homes inspected by Airbnb and kept in-keeping with brand standards, for things like cleanliness and comfort. The Airbnb Plus hosts and guests will be privy to a dedicated support team. The dedicated area for boutique hotels, and for hotel rooms, marks a distinct divide between the startup’s traditional offering of private stays, and the more conventional hotel booking element. Airbnb Collections will group hotels in particular categories according to their function; for instance there will be a Honeymoon category and a ‘Uniques’ category for treehouses, boats, igloos and suchlike. 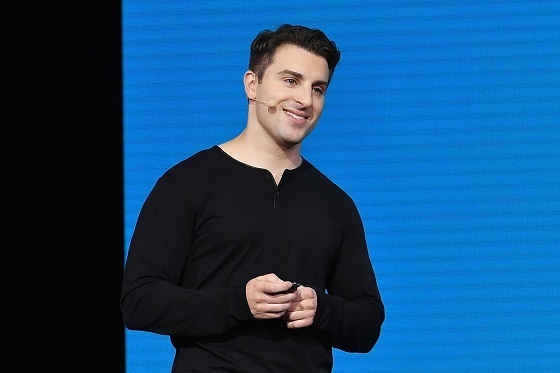 “Airbnb was designed for when we were much smaller,” was the message from Brian Chesky, Airbnb CEO at a platform event in San Francisco made to launch the changes. The push toward a more conventional hotel booking market is twofold. Increasingly, Airbnb territories, including the US, are clamping down on regulation of private stays, and on illegally sub-let rooms. Reports also claim Airbnb’s new hotels wing is significantly undercutting their direct competitors in the hotel trade, including Hotels.com and Booking.com. 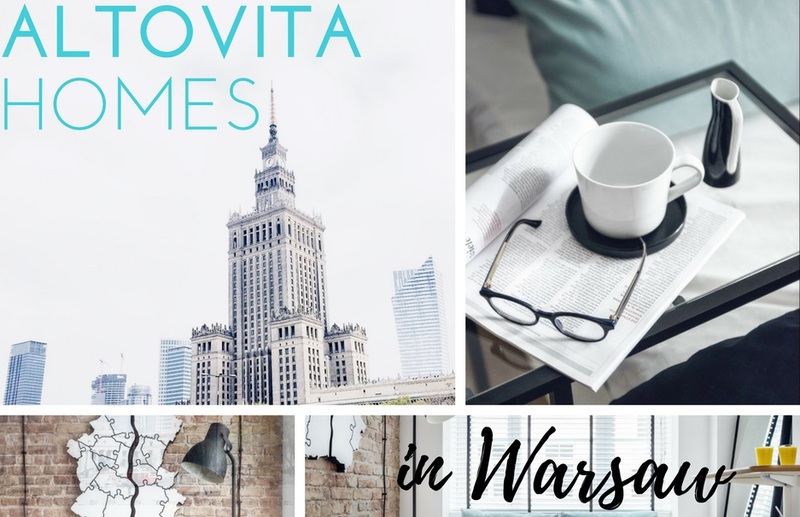 The rental site Altovita emerging as a competitor to Airbnb could be making its way to London next year, after getting the green light to operate in eastern Europe. The short-term holiday rental site was launched in July and has already expanded to more than 200 listings across Prague, Budapest, Vienna and Warsaw with a USP that means all properties have been personally inspected and given quality ratings by its staff. Now the site has been given the stamp of approval in Eastern Europe, with co-founder Alison Ip saying there are another ‘100 or so’ listings in the pipeline, with the ambition to reach 500 by the first quarter of 2018. It will bring another rival in the short-term rental industry, which has been largely dominated by the likes of Airbnb, but Ms Ip – a former UBS investment bank director – says Altovita is trying to make up for a lack of quality assurance. “The sharing economy is becoming increasingly popular and yet there is no standard of quality for this sector – unlike in the hotel sector, which is very well defined in a five-star rating system that applies across the world and has done so for decades,” she said. 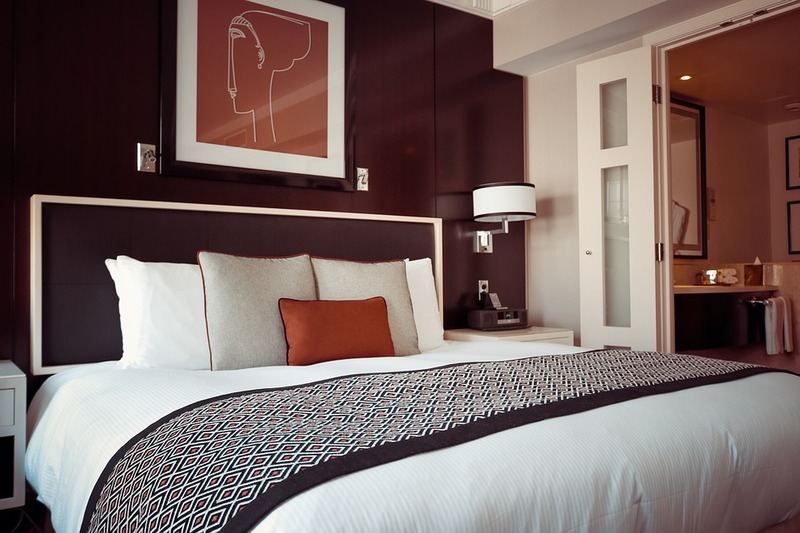 New research from Colliers International and Hotelschool The Hague reveals that nights booked in London with Airbnb rose by 130 per cent to 4.62 million in 2016, from just over 2 million in 2015. 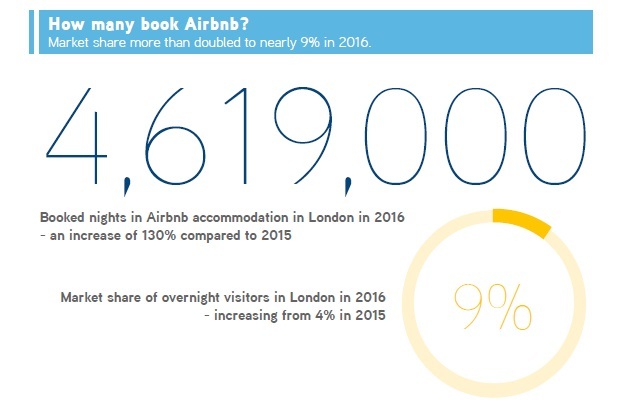 Furthermore, in the first four months of 2017, there was an additional 55 per cent uplift in the number of nights booked through Airbnb compared to the same period in 2016. The success and growing popularity of this online marketplace has helped to see its market share of London’s overnight visitors more than double to nearly nine per cent in 2016, up from less than four per cent of overnight visitors making use of Airbnb for their accommodation in 2015. 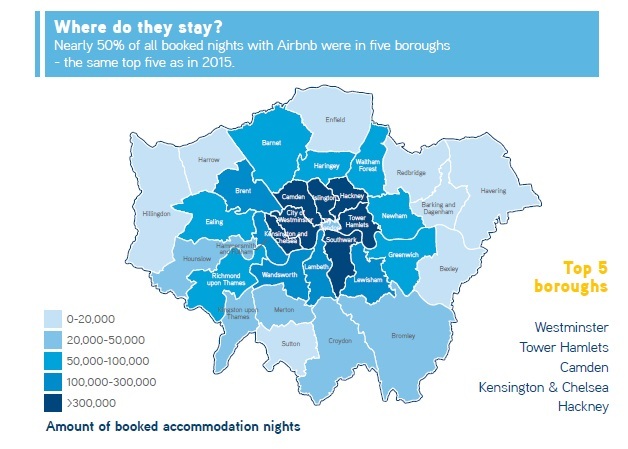 Bookings in the boroughs of Westminster; Tower Hamlets; Camden; Kensington and Chelsea; and Hackney accounted for nearly 50 per cent of all Airbnb overnight stays, a trend also seen in 2015. 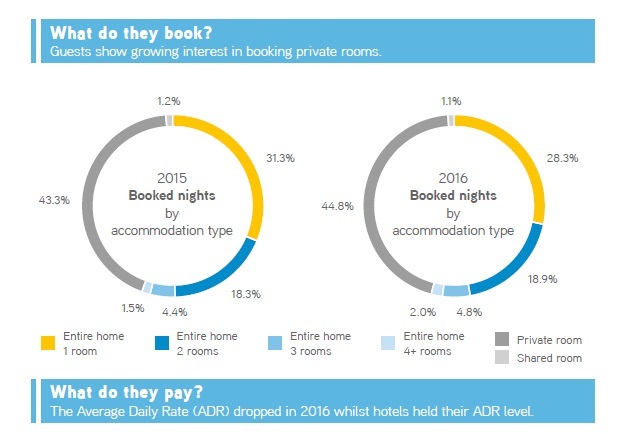 “Indeed STR data shows that London hotels held an Average Daily Rate (ADR) of £143 in 2016. Whereas, the London Airbnb ADR fell by eight per cent in 2016 to £100; and rates for private rooms fell by 15 per cent to an ADR of £57. This room type also became more popular than in the previous year. Overall though, despite the growing influence of Airbnb, we’re still finding strong business cases for proposed hotels in our development advisory work,” adds Finney.